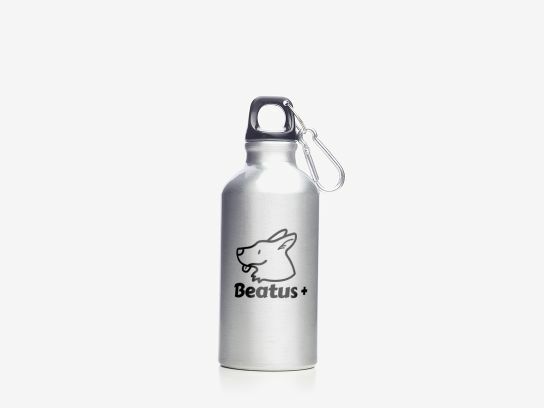 Making a statement with this aluminium flask speaks volumes about your company. By printing your company’s logo and name on the side, with a perfect design to compliment the shiny colours of the bottles, they will get everyone’s attention no matter where they are taken, and they will be taken everywhere as they weigh very little and take up next to no space. They have a safety screw cap, a metal karabiner, and they are resistant to corrosion. If you are looking for a stylish promotional companion for fairs and events at an affordable price, take advantage of these by placing a bulk order.